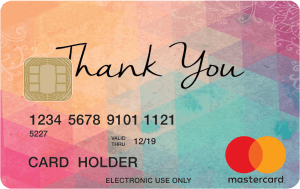 There’s one thing for sure – your staff, clients and suppliers would all love a Prepaid Mastercard, Visa or eftpos prepaid gift card this Christmas. Corporate Prepaid Gift Cards is your one stop shop for Christmas. You can choose from one of our wonderful generic Christmas designs, add your logo, or fully customise your cards. They can be used in anywhere that accepts Mastercard, Visa or eftpos. 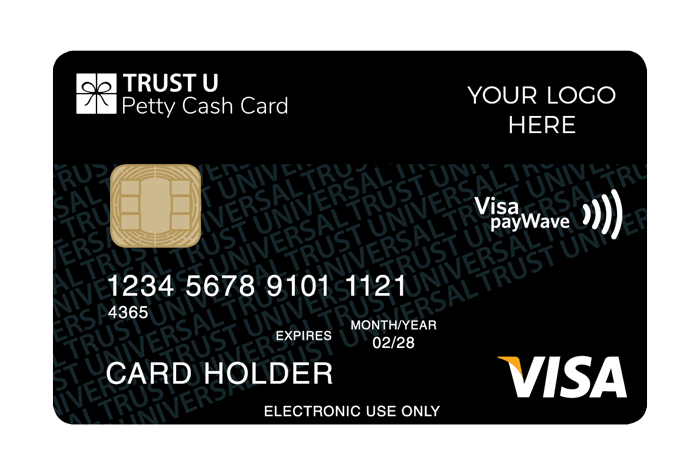 They are the trusted alternative to cash or cheques and are more preferred than store gift cards. Make sure you get your order to us in time for Christmas. Don’t miss out and check out our Christmas card designs!